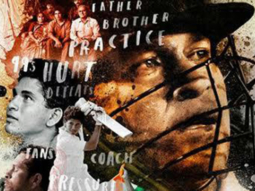 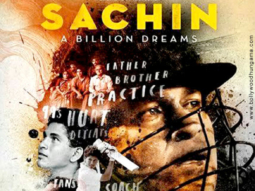 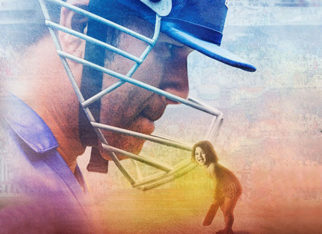 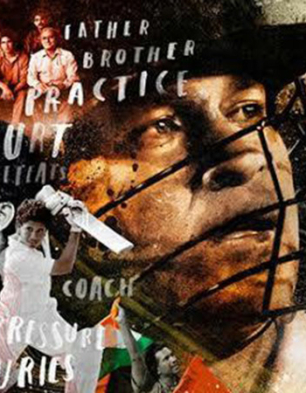 Ravi Bhagchandka and Carnival Motion Pictures’ Sachin: A Billion Dreams is a film which mirrors the meteoric rise of the Master Blaster Sachin Tendulkar from humble beginnings to becoming a legend today. 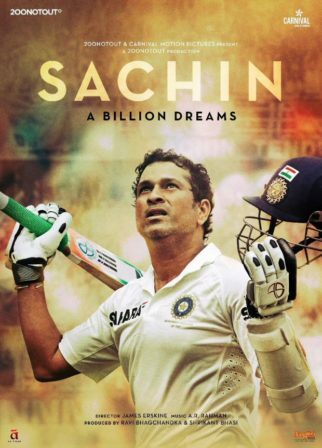 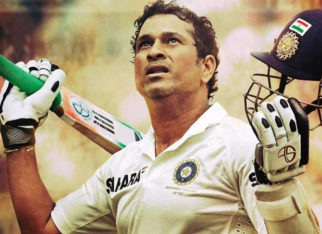 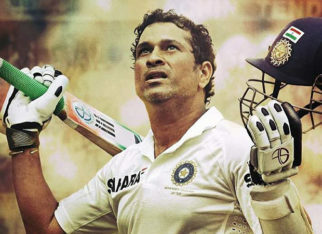 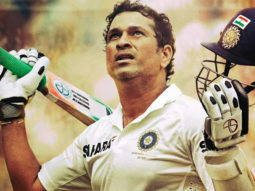 The docu-film captures Sachin Tendulkar's personal and professional life in a very beautiful manner. 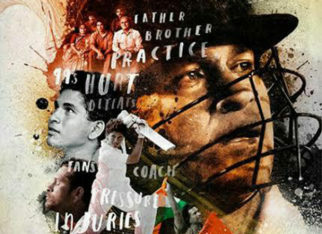 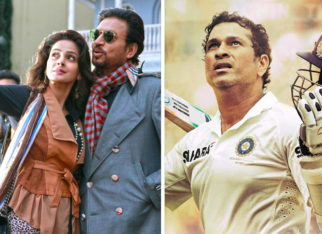 Additionally, the film also touches upon a few revelations about Sachin Tendulkar which many were unaware of.